A beautifully trimmed hedge is the perfect finishing touch to any garden, providing valuable privacy, helping to protect other plants and crops from the elements and adding a touch of class to your property. Unfortunately, an untidy hedge can spoil the look of your entire property. And while you might have good intentions to tackle the trimming yourself, finding the time to get stuck in can be a struggle. 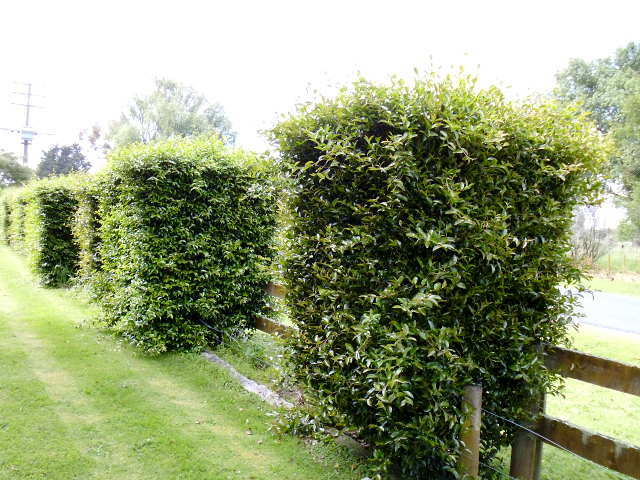 Or maybe you’ve tried to trim and shape your hedge only to end up with up an uneven, unsightly look? 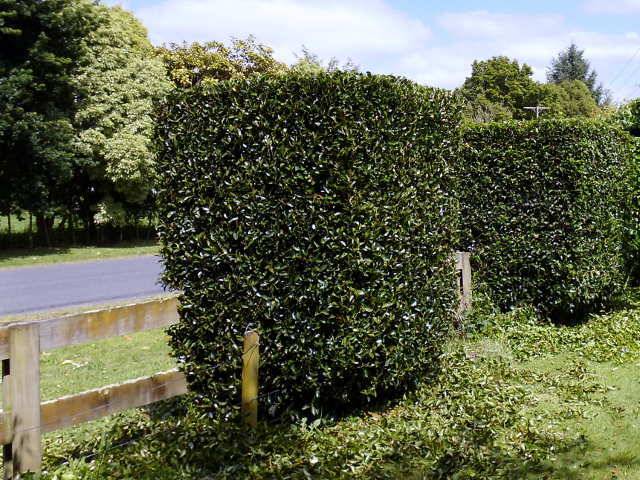 Don’t be disheartened – effective hedge trimming is something of a fine art. Experienced hedge trimmers make it look easy, but giving a hedge the perfect shape and finish is a lot harder than it looks. At Great Garden Workz, we look after hedges of all shapes and sizes, from ornamental edgings, shapes and topiary to larger border or fence line hedges. So whether you’re looking for one-off hedge trimming or a regular maintenance programme, we’re here to keep your hedges looking groomed all year round. Give Tess a call on 027 238 2517, or click the button to send us an email and organise a free hedge consultation. After: Looking trim and elegant.